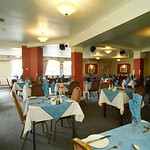 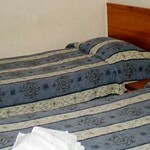 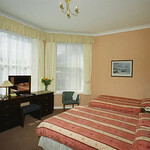 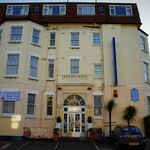 2 star central Bournemouth hotel, ideal for groups looking for good value and not too picky. 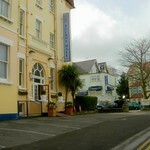 Licensed bar, which is the main thing, let's face it! 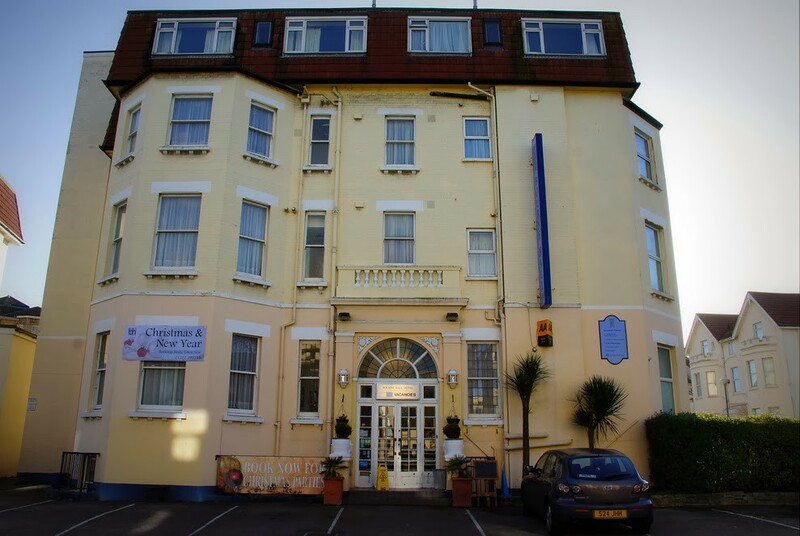 Independent Bournemouth Hotel, this is a centrally located hotel close to Bournemouth town centre and just a few minutes stroll from the safe sandy beaches, pier, shops and the Bournemouth International Centre. 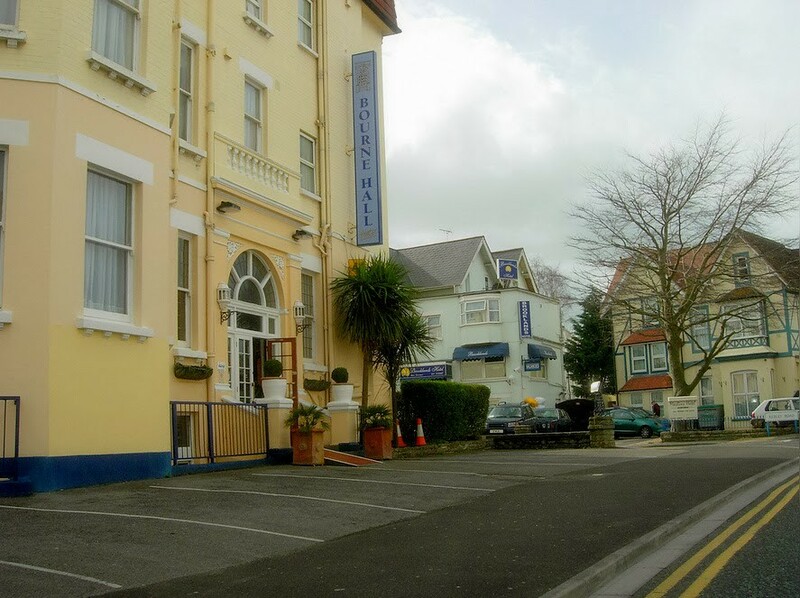 Happy and affordable, this family-run hotel with 2 Star AA accreditation is easy to find right in the heart of Bournemouth's lively West Cliff. 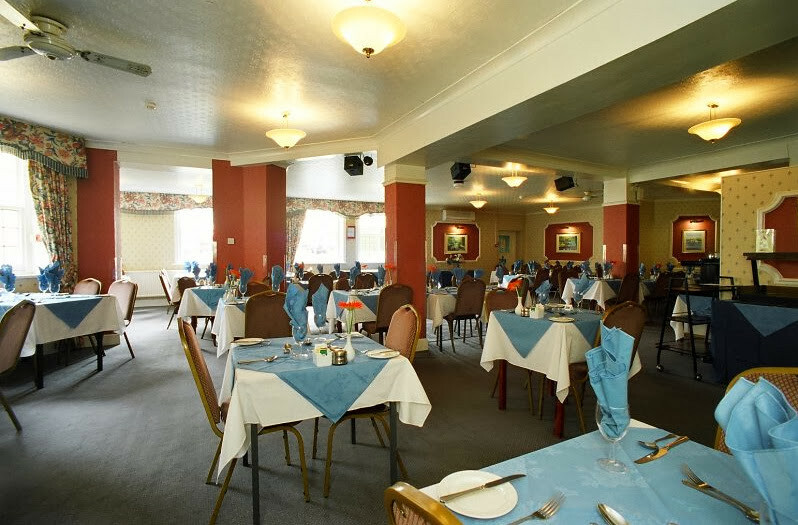 Bars, restaurants, cliff-top walks and family entertainment are all around. 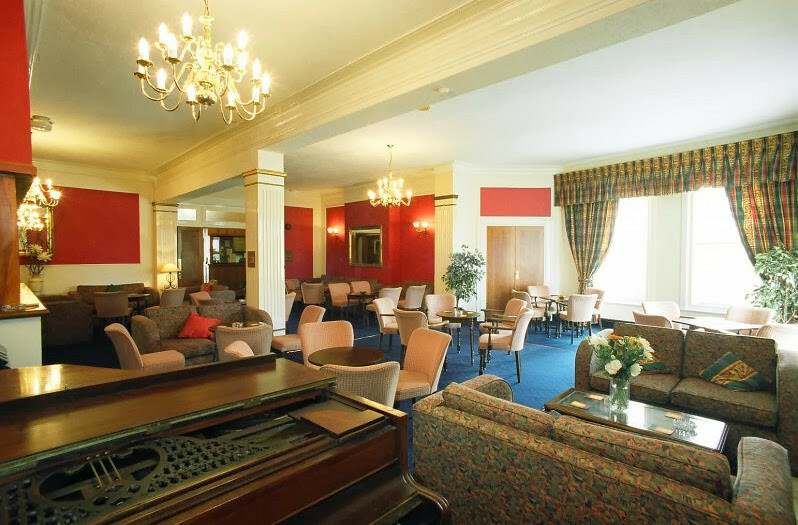 A weekend that will start with a laugh and continue throughout your stay - will you make the clay pigeon shooting a competition? 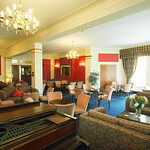 ► 2 nights accommodation, Comedy Club, Nightclub Entry on both nights and Clay Pigeon Shooting. 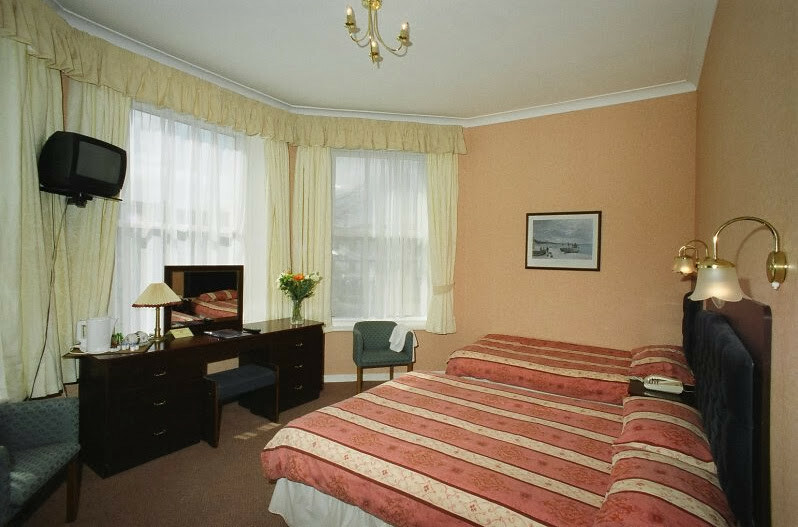 A great hotel for you and the guys to get some sleep and recharge your batteries for whats happening the next day - Easy walking to the town centre for the nightlife or a stroll along the beach to cure the hangover.